The VTB United League All-Star Game showcased great highlights, but the League picked out the five best ones. 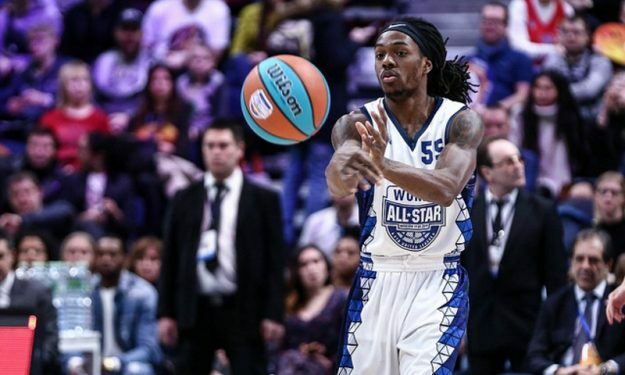 Kendrick Perry appeared twice in the Top 5 of the VTB All-Star Game, first with an impressive dunk and in the top spot with his winning shot that sent the World Stars over the Russian Stars. The 26-year-old guard of Nizhny Novgorod was surrounded by more high spot action in the next to dunk-filled Top 5.